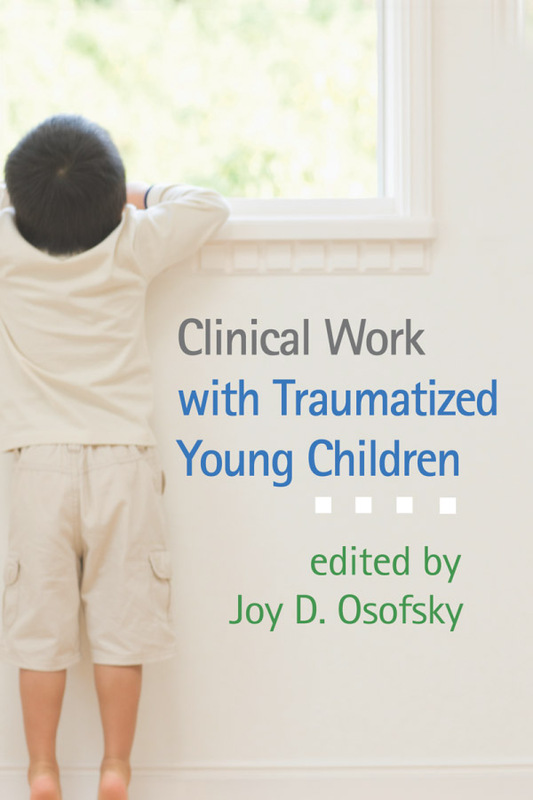 Presenting crucial knowledge and state-of-the-art treatment approaches for working with young children affected by trauma, this book is an essential resource for mental health professionals and child welfare advocates. Readers gain an understanding of how trauma affects the developing brain, the impact on attachment processes, and how to provide effective help to young children and their families from diverse backgrounds. Top experts in the field cover key evidence-based treatments—including child-parent psychotherapy, attachment-based treatments, and relational interventions—as well as interventions in pediatric, legal, and community settings. Special sections give in-depth attention to deployment-related trauma in military families and the needs of children of substance-abusing parents.